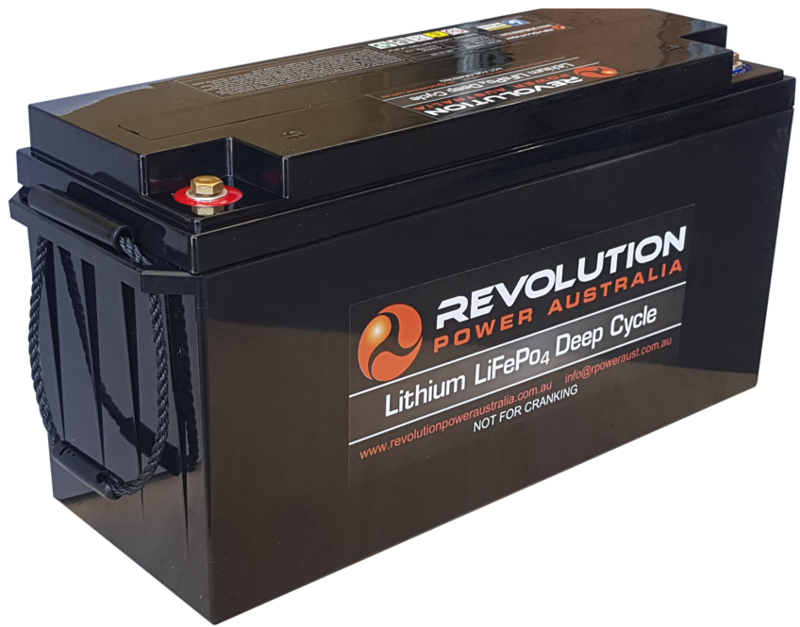 Revolution Power Australia’s Lithium Batteries have a 36 month warranty for supervised applications. 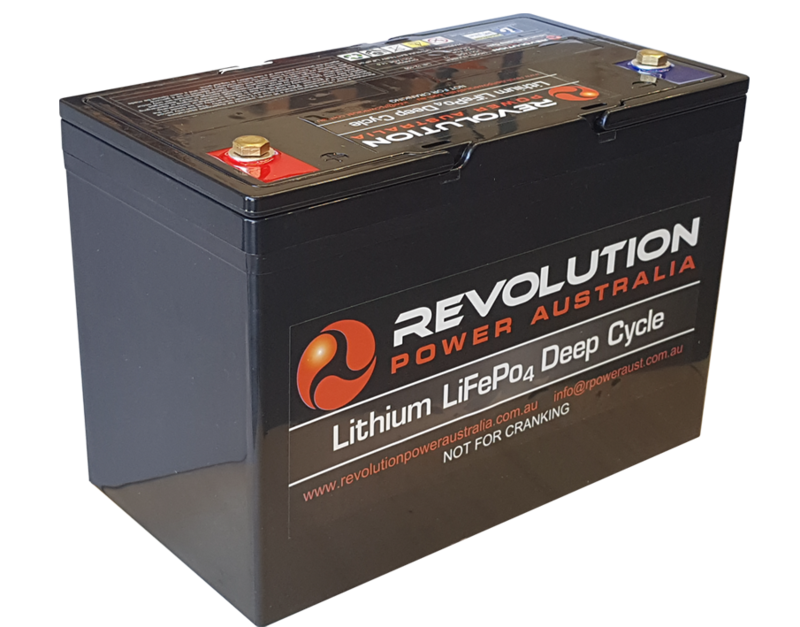 A supervised application is an installation where Revolution Power Australia is involved with the contractor or client and approves the set-up. Non-supervised or commercial applications that we are not consulted have a 12-month warranty. The warranty period starts at the time of purchase. If the original receipt is lost, the warranty will be based on the battery date code. The warranty covers failure due to defects in material or workmanship. It does not cover failure caused by abuse, neglect, breakage, incorrect charging or discharging and sulphation. The warranty does not cover consequential damage or injury, discharge batteries, rental, freight, labour or administrative costs. 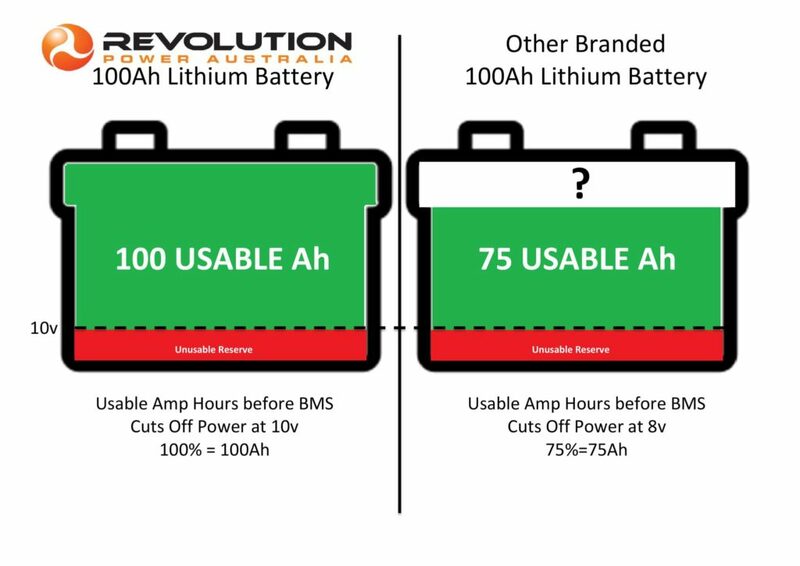 Warranty replacement will only occur after batteries are returned to base, tested and battery failure deemed to be a genuine claim. 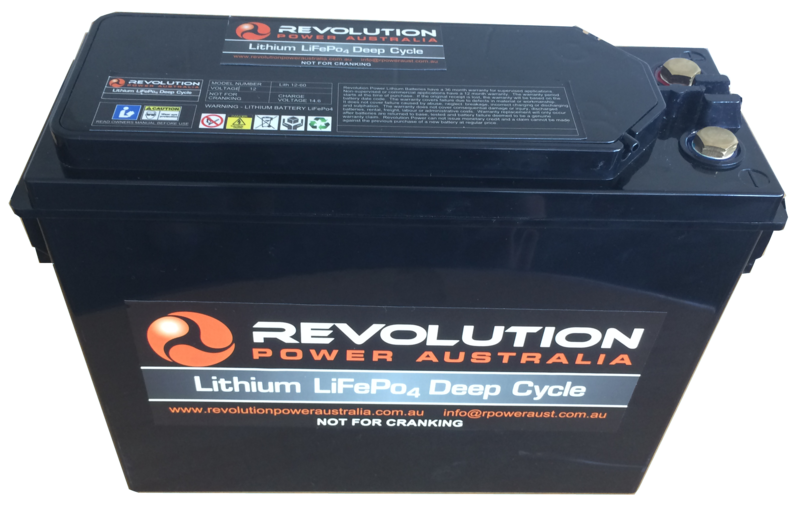 Revolution Power Australia cannot issue monetary credit and a claim cannot be made against the previous purchase of a new battery at regular price. 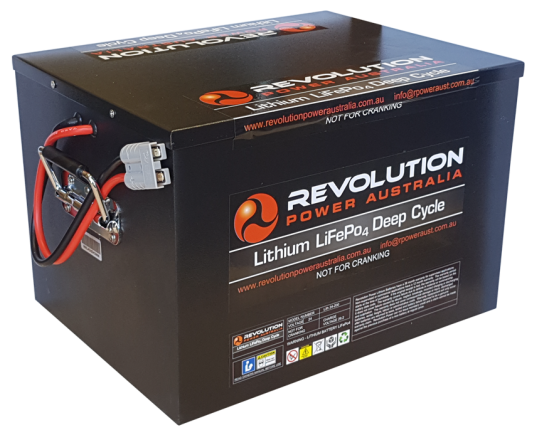 A large distribution network supports Revolution Power Australia’s batteries throughout Australia and the South Pacific. This network of knowledgeable distributors will help you select and install a battery system that meets the requirements of your specific application. Our network provides technical and installation advice, along with technical and material data sheets. Copyright © 2013-2017 Q-Marine International Ltd. All Rights Reserved.